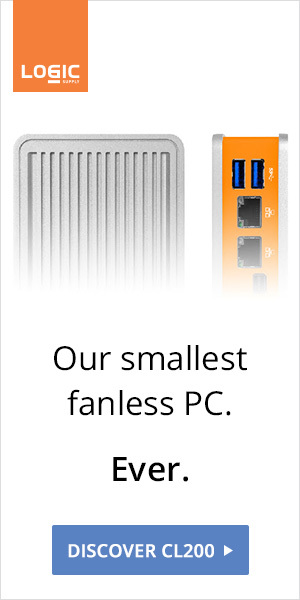 Both the DN2820FYKH (Celeron N2820, N2830 soon) and the DE3815TYKHE (Atom E3815) retail under $140. Both are based on the same architecture (Silvermont / 22nm). 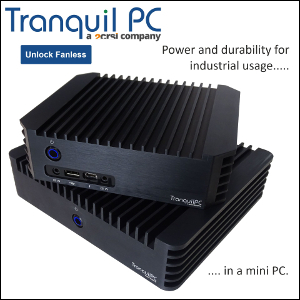 The Atom NUC is fanless and is of course our favorite, but with about half the performance of its Celeron cousin, the DE3815TYKHE will be restricted to specific applications, including thin-client computing. Let's keep our hope up, more passive Bay Trail solutions will be unveiled at Computex Taipei (June 3 - 7). 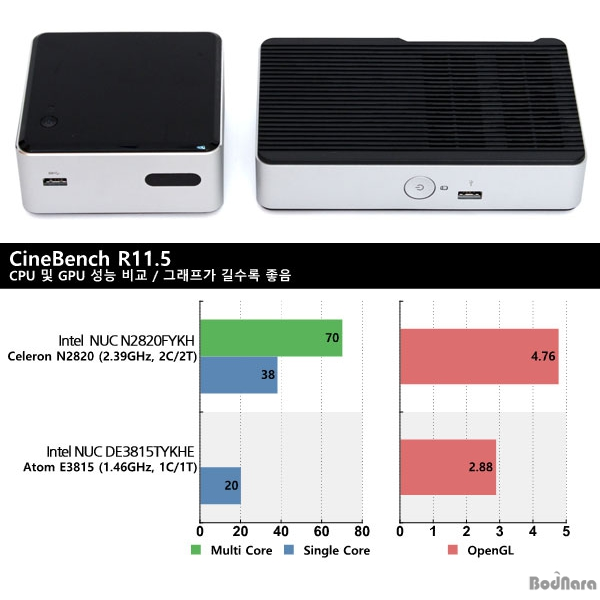 Update: The Atom NUC is now available for $140.